This groundbreaking volume presents a comprehensive view of the many concerns of those involved with livestock and meat marketing. During the 1980s, livestock production faced some critical changes. Product and feed prices became less stable, cycles lost their century-old patterns, both competition and trade barriers seemed to rise, and market outlets shrank in number and ownership diversity. At the same time, the United States demography became increasingly older, while new and confusing health concerns about red meat arose rapidly. This practical book introduces the reader to a range of issues of the livestock marketing system and looks ahead to such future issues as biotechnology, human health, and food safety. Considerable interest is given to international trade, an increasingly important sector in the market. 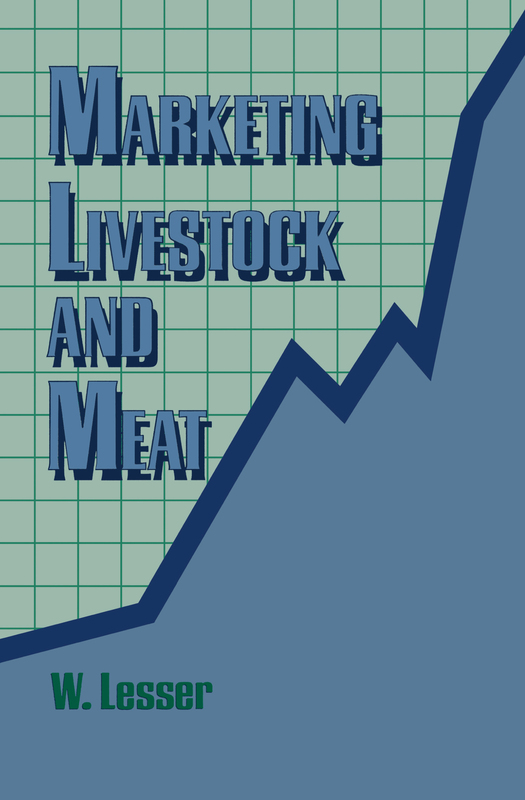 Marketing Livestock and Meat is a concise and convenient compendium of diverse information. It provides functionaries in the system with an overall concept of how the market functions as a whole to promote better skills and strategies for marketing of red meats. The author describes specific applications vital to successful operation of the complex and far-reaching marketing system of meat and livestock, including international trade, grades and grading, health matters, demand for meat, price reporting and electronic markets, costs and benefits, and their combination into marketing strategies for producers. To supplement the research, theories, and strategies presented in this important book, there are many charts, graphs, and photographs. All persons connected to the marketing of meat and livestock--undergraduate students in North America, foreign students interested in exporting meat to the U. S., and most segments of the livestock sector, including supply and processing firms and retailers--will benefit from this important book.